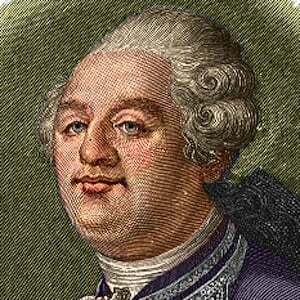 Late 18th-century French monarch who died at the guillotine during the French Revolution. He supported North American colonists with his 1783 Treaty of Paris, and wished them to free themselves from Great Britain. He became the French Dauphin at age eleven, upon the death of his father from tuberculosis. He became King of France when he was just twenty years old and was ill-prepared for the position. 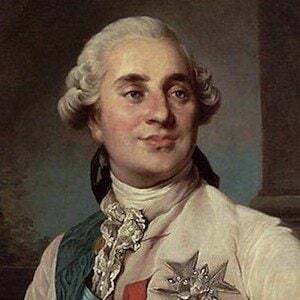 He was the only French King in history to be executed, and his death ended monarchial rule in France. 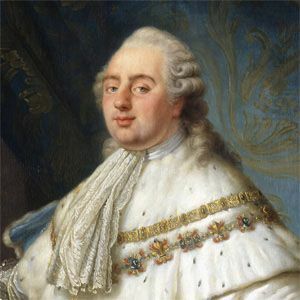 He was the grandson of King Louis XV of France, and he married his cousin, Marie Antoinette (the daughter of the Holy Roman Emperor and Empress). He and Marie Antoinette became parents to two daughters and two sons between 1778 and 1786. He was portrayed by actor Robert Morley in the 1938 film, Marie Antoinette.